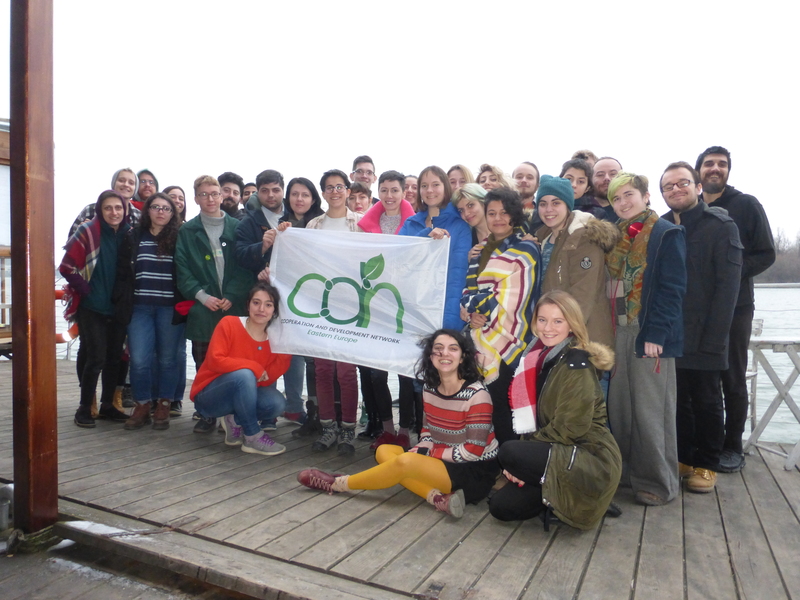 Between 7-10 March, Cooperation and Development Network Eastern Europe held its 10th General Assembly in Istanbul, Turkey. 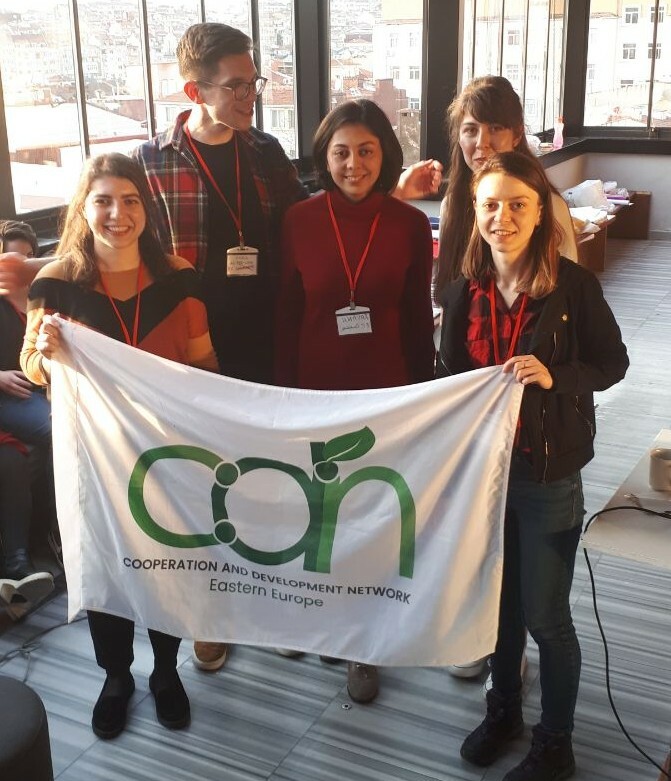 The General Assembly was hosted by our member organisation, Young Greens of Turkey/Genc Yesiller, who did amazing work preparing perfect conditions for meetings and work as well as welcoming CDN’s delegates and guests. The General Assembly was preceded by the first live working groups’ meeting; members of the Working Groups outlined their strategic plan for 2019 and got an opportunity to attend the rest of the General Assembly as guests, observing the votings and discussions, thus making the GA the biggest GA in CDN’s history. The GA, once again, decided on the direction the network should take over the next year by adopting the activity plan and the budget, by electing the new EC, and by adding amendments on Internal Rules of Procedure and Political Platform. The GA finalised the process of strategy discussion by adopting the new Strategy Statement for CDN for 2019 – 2021. Alongside the debates and voting, the delegates had a chance to engage in different sessions organised by the EC, working groups, and our sister organisation FYEG. Moreover, participants of the General Assembly took part in a march to celebrate International Women’s* Day in defiance of a protest ban on 8th of March. 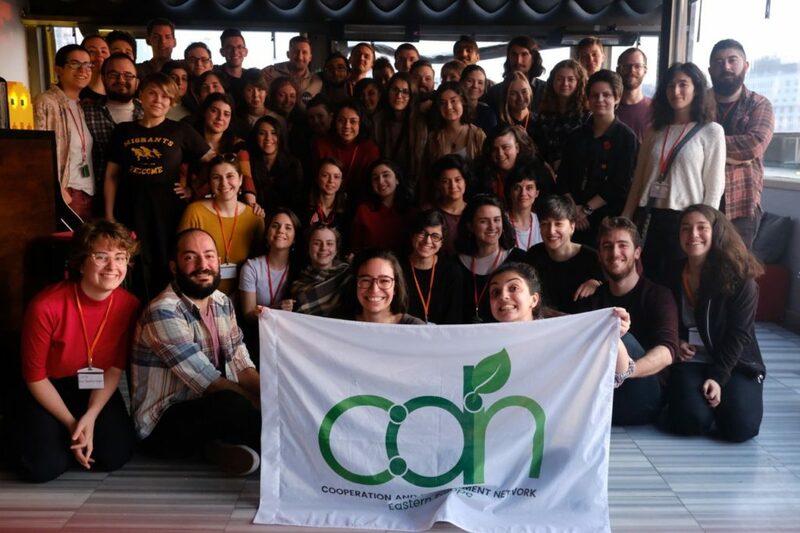 General Assembly elected a new Executive Committee, consisting of Ravana Ibrahimova (MIL Network, Azerbaijan), Luka Gudek (Zeleni Prozor – Green Window, Croatia), Mariam Khizanashvili (Georgian Young Greens), Anamarija Divković (Revolt, Bosnia and Herzegovina), and Yevheniia Zasiadko (RUMB Working Group, Ukraine). The newly elected Executive Committee is very enthusiastic and motivated to carry out CDN’s activity plan and implement Green ideas in the upcoming year. The General Assembly was followed by a training on Climate and what we, as young green organisations, can do in our local communities to fight against Climate Change. We would like to thank everyone again for making the GA happen and very much looking forward to greening Eastern Europe in the upcoming year! This entry was posted in Activities, CDN News, General Assembly, News, Organisational Activities, Organization, Working groups and tagged general assembly, General Assembly 2019. Bookmark the permalink.